 Edwards Center is so proud of the support we’ve been able to provide through our employment programs for more than forty years! 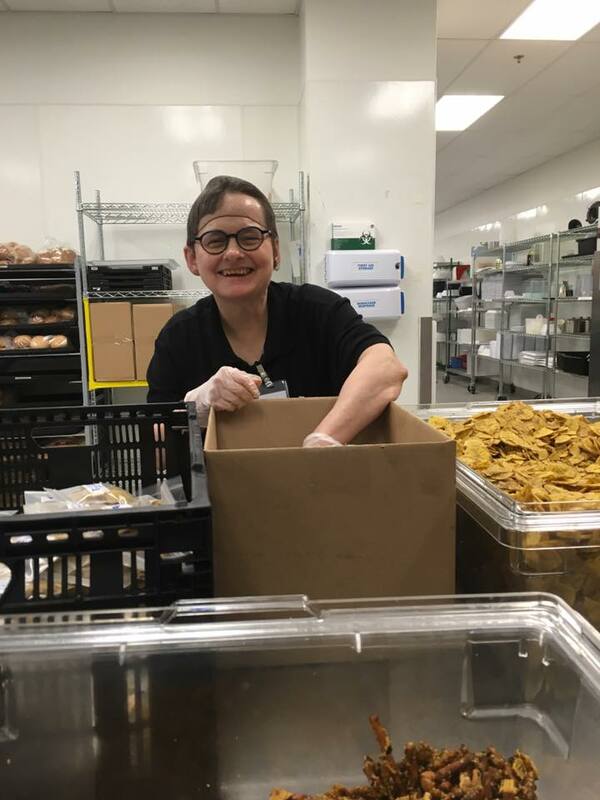 Hundreds of adults who experience intellectual and developmental disabilities have been able to participate in the workplace, experiencing the same benefits of employment so many other Americans are afforded – opportunities to develop relationships, contribute to the community through meaningful work, and earn a paycheck. While we’ve supported people in employment in the community as well as in our own sheltered work environment, our philosophical emphasis has always been on true community-integrated jobs for the people we serve. Nearly forty years ago our visionary founder, Dr. Jean Edwards, co-authored the “Vocational Careers Training Model,” the definitive resource at the time for people who supported adults with developmental disabilities in the workplace. In the first edition of this manual Dr. Edwards writes, “Two premises predicate the model: 1) a severely handicapped person will have a better quality of life if he or she can work independently alongside nonhandicapped workers in a community setting and 2) training for such placement is best accomplished on actual community job sites rather than in sheltered settings.” She goes on to identify a funding structure that encouraged people to remain in a sheltered work environment, rather than seek community placements. 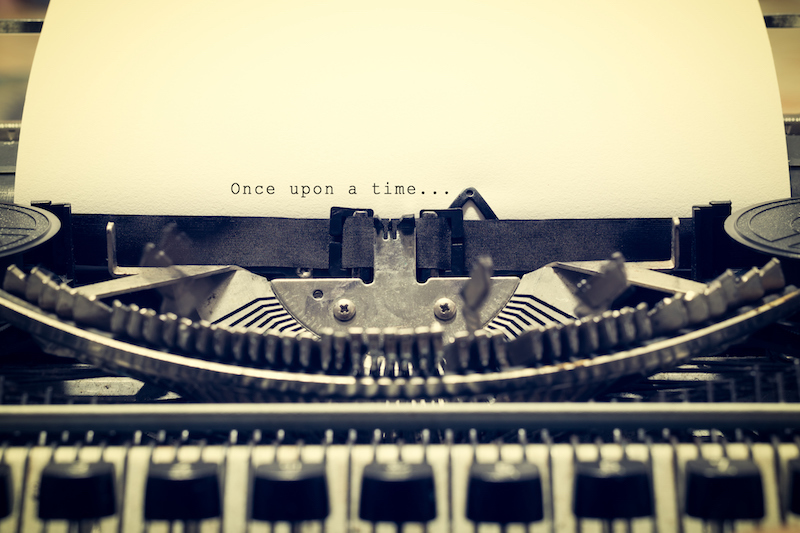 Despite what Dr. Edwards identified at the time as “…financial contingencies which reward nonplacement of clients…,” the Edwards Center spearheaded efforts to support people in community-based settings. Dr. Edwards and her team were decades ahead of their time! Today, State and Federal infrastructure is finally catching up with Dr. Edwards’ vision of “Normalization and Integration.” We at Edwards Center enthusiastically support Oregon’s Employment First efforts. We are fully engaged, focusing our time and energy on supporting people’s right to participate as integrated members of their communities. We will continue to meet with the people supported in Edwards Center’s programs, their families, staff and community partners to keep them up to date on our efforts and progress.